Why you should choose us | PromoPharma SA. 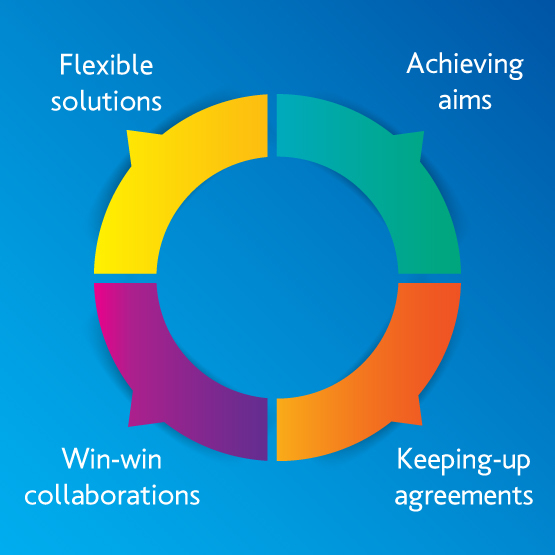 We offer flexible solutions from a wide range of services. We completely fulfill your expectations and goals. We totally keep our agreements.